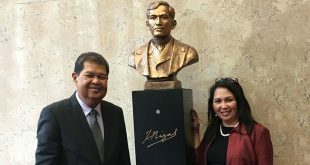 BSP Governor Nestor A. Espenilla, Jr. attended the unveiling of the bust of Dr. Jose Rizal at the Czech National Bank (CNB), the central bank in Prague, Czech Republic on 25 June 2018 together with his wife, Mrs. Teresita Espenilla. This was one of the highlights of his bilateral meeting with his counterpart, CNB Governor Jiøí Rusnok. 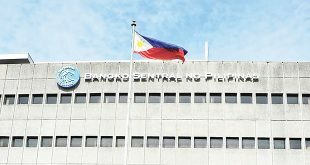 In partnership with the City Government of Digos, the Bangko Sentral ng Pilipinas (BSP) is launching the 52nd Credit Surety Fund (CSF) in the country on 25 June 2018. 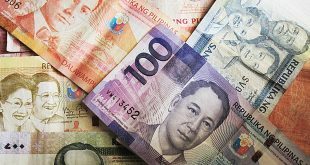 Political concerns in the US continue to worry investors resulting in the risk-off sentiment even in the Philippine equities market Thursday but the Philippine peso remained strong against the greenback. The American Chamber of Commerce of the Philippines (AmCham) has welcomed the record-high foreign direct investment (FDI) that the country posted in 2017. 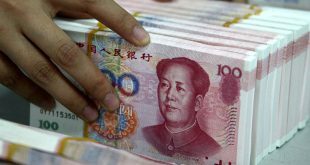 The Philippines is set to launch its planned RMB 1.46 billion-worth Panda bond soon, Finance Secretary Carlos Dominguez III said. 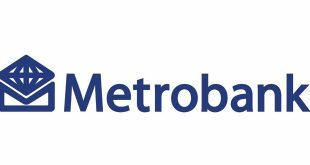 Metropolitan Bank & Trust Company (Metrobank) has priced its stock rights offer at P75 per rights share, as it aims to raise P60 billion in fresh capital to grow its loan portfolio and support other strategic business initiatives. 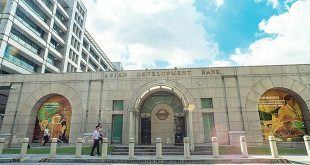 The Asian Development Bank (ADB) should “reinvent” itself by pursuing new development programs to spell wider economic inclusion across the Asia-Pacific after helping transform the region into the “center of gravity” of the global economy, Finance Secretary Carlos Dominguez III said. 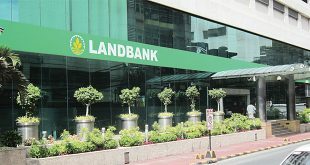 Monetary officials maintain that the Philippine Current Account (CA) balance , even at a small deficit, remains in a healthy level.